With disasters often striking the country, students have been on their toes, inventing solutions that will help citizens in such times. 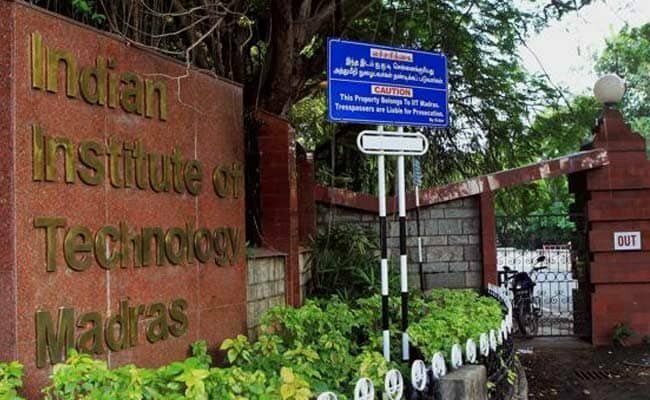 One such student team, belonging to IIT Madras, has developed an AI-powered drone to help people affected by natural disasters. The reason this is highly helpful is that when people are struck by a disaster, this AI powered drone will help find information about the people’s whereabouts. 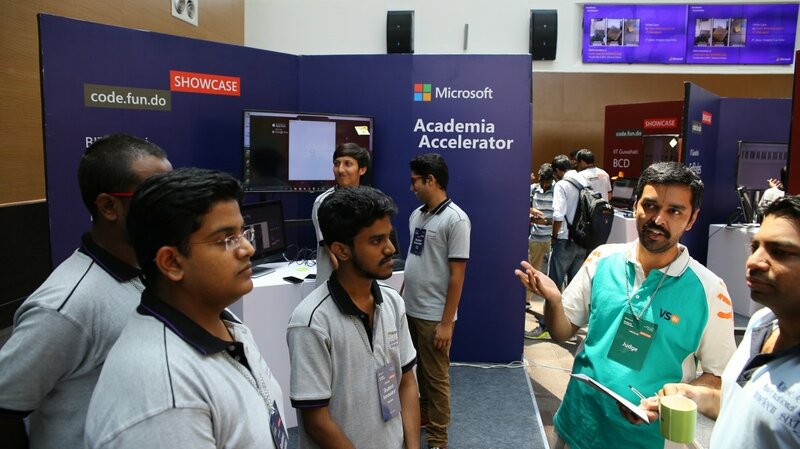 The students developed this project for a competition held by Microsoft’s Academia Accelerator, theme being, “Codefundo++ National Challenge” wherein the students had to build state of the art technology to predict or manage natural disasters better. Winning the first position, they were awarded 5 Lakhs. They are also said to receive technical and educational support through the AI for Earth grantee community and will be awarded $5,000 in Azure credits from AI for Earth. 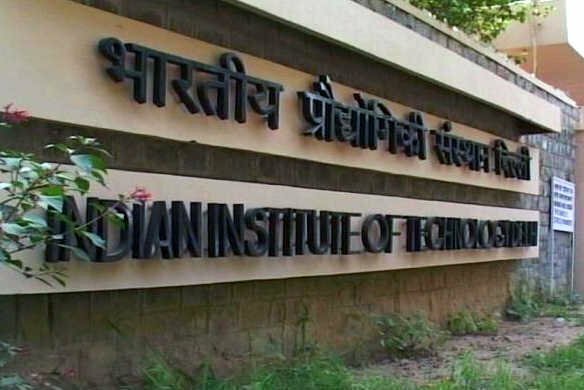 The two other winners are reportedly from IIT as well. The country does indeed have immense talent and preparing for disasters in these stricken times has become a necessity.